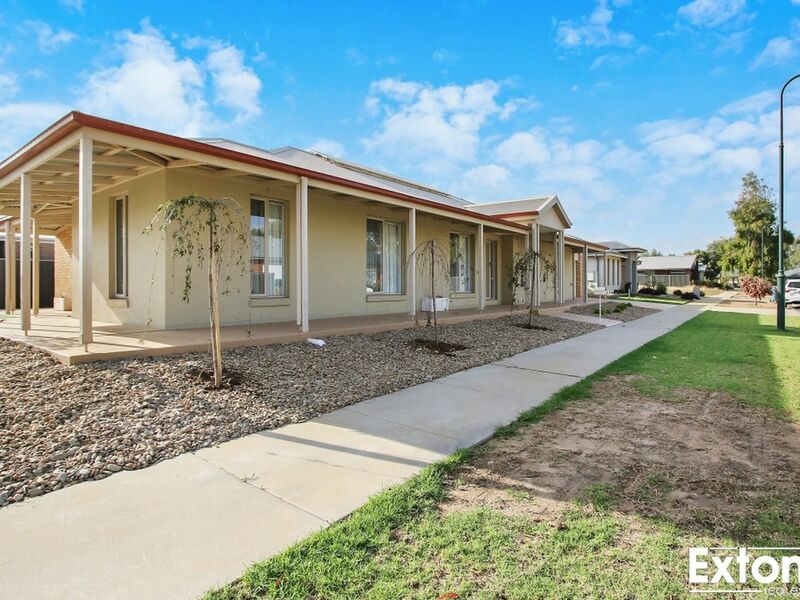 Positioned perfectly in beautiful Silverwood's Estate, is this fantastic low maintenance home situated on a 570m2 (approx) allotment. 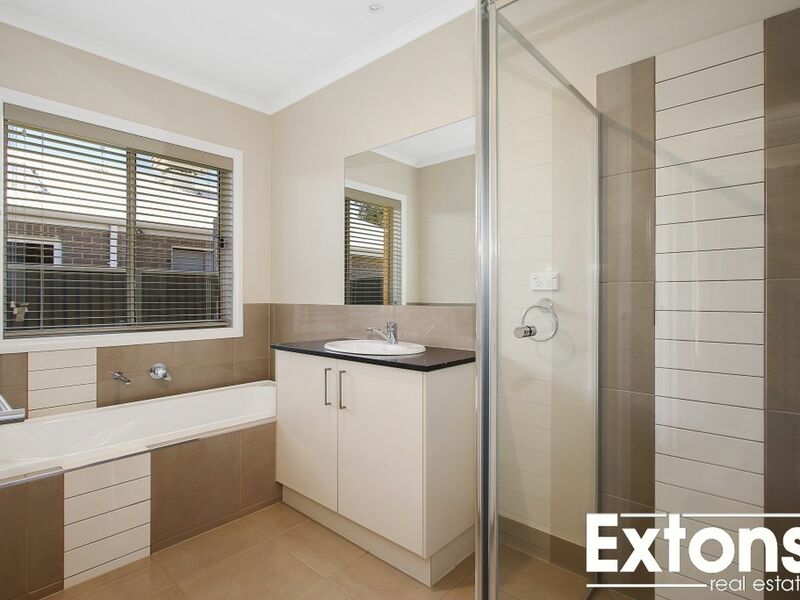 Inside this impressive home is 3 bedrooms all with built in robes with the master featuring a walk in robe and ensuite. 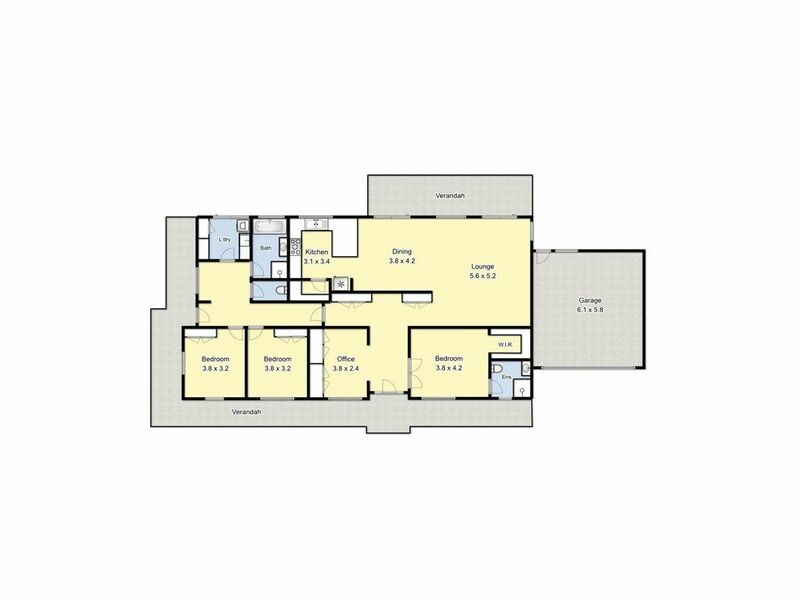 There is also an additional study complete with built in robes, offering the option for a 4th bedroom, and the main bathroom comprises of a bath, shower & vanity with the added convenience of a seperate toilet. 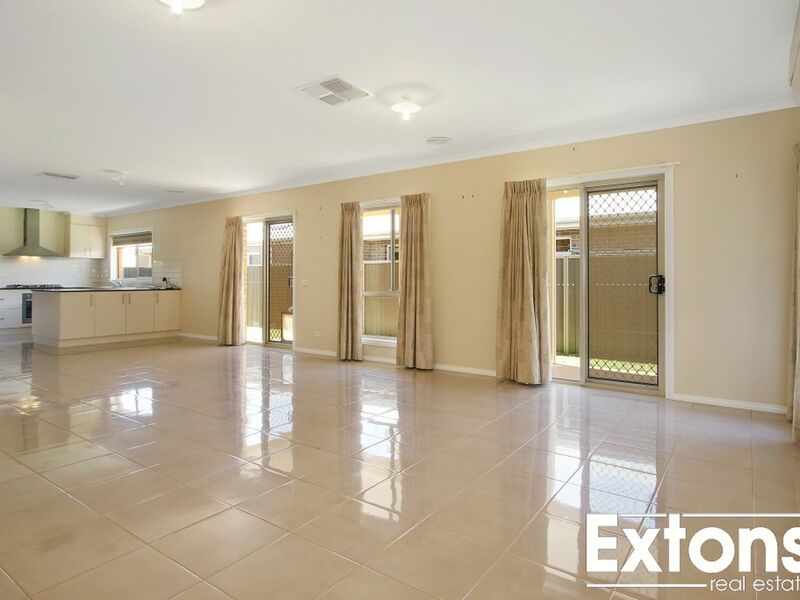 The large open plan living, dining & kitchen area is the perfect place to entertain the whole family, and features a breakfast bar, stainless steel appliances & gas cooking. 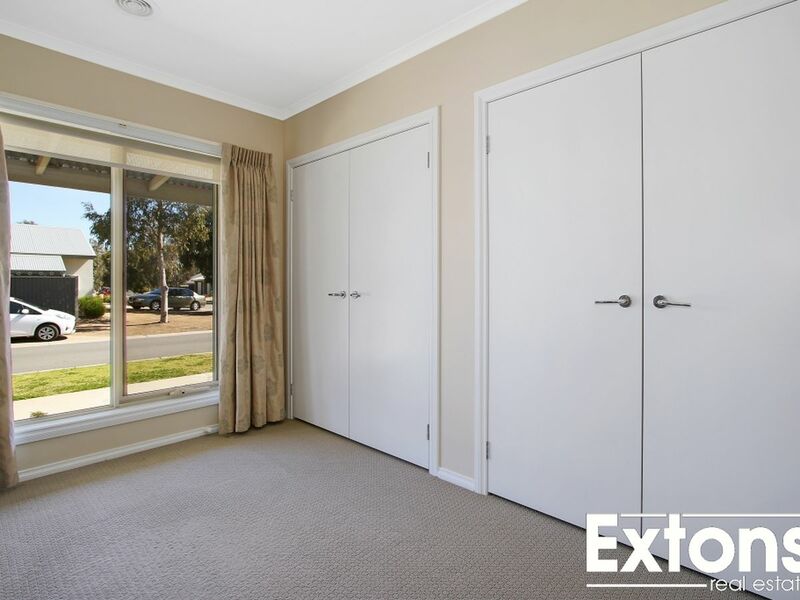 There is evap cooling, ducted gas heating and a split system ensuring sheer comfort all year round as well as excess storage throughout the home for extra convenience. 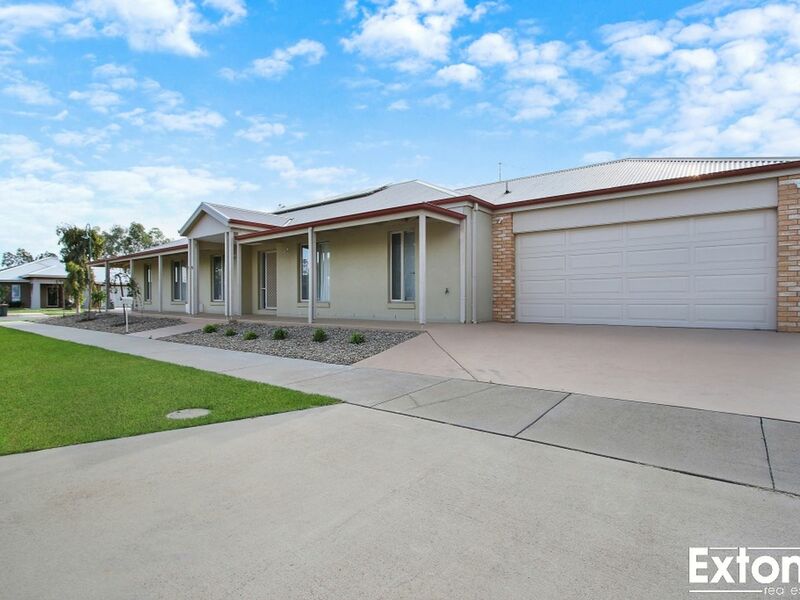 Outside entertaining is made easy straight off the main living area, and with the added bonus of a low maintenance backyard with an automatic sprinkler system, potential for a gate and side access as well as 8 solar panels. 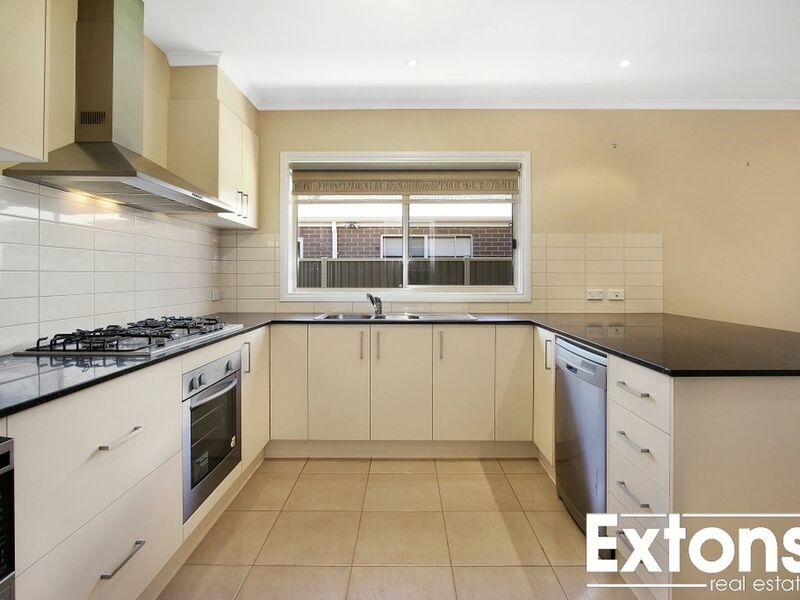 Appealing to all, this property is a must see, and inspections are highly recommended! 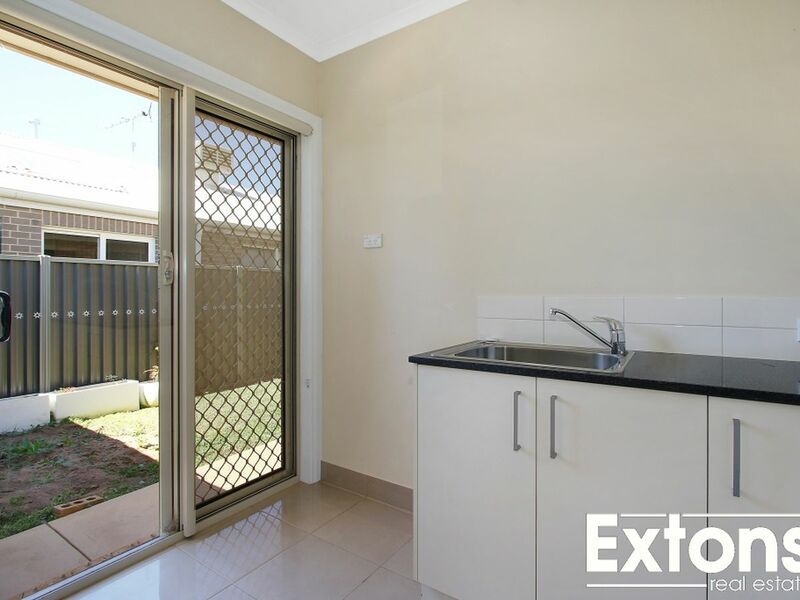 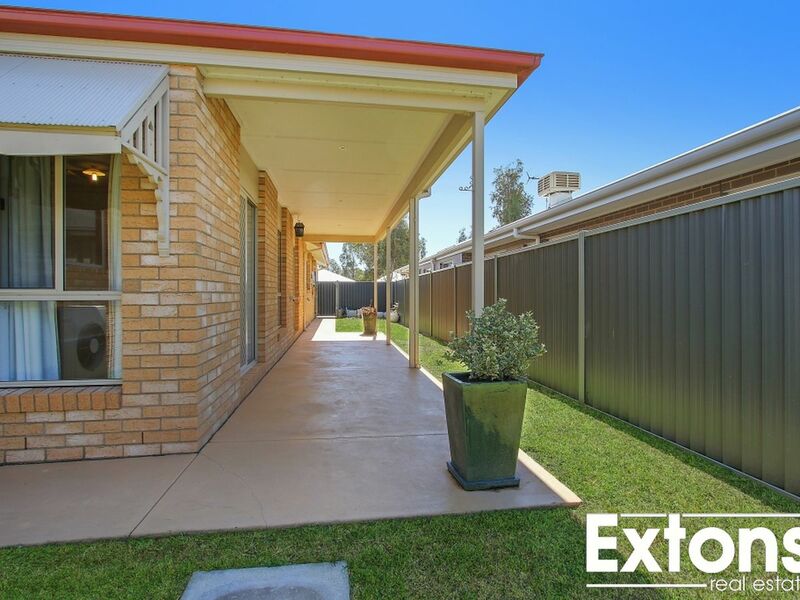 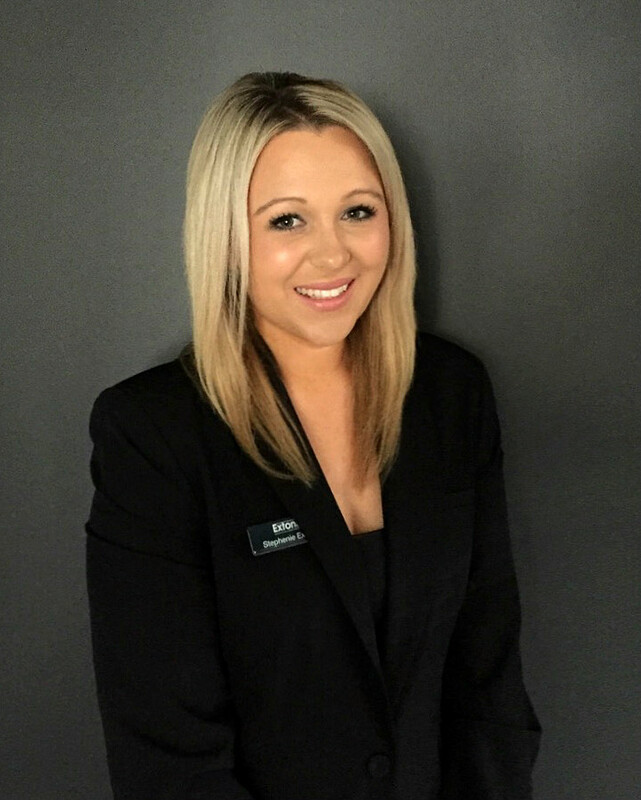 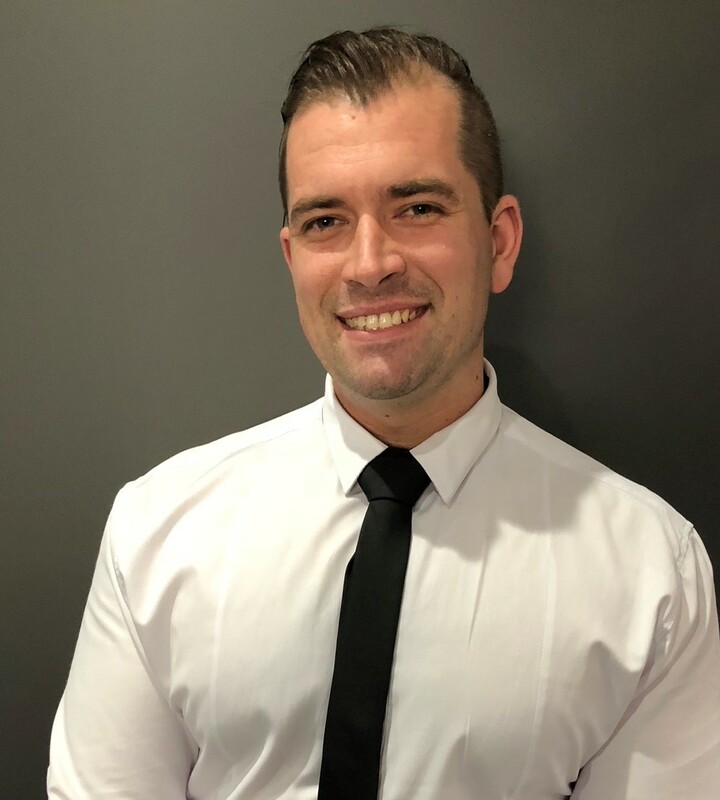 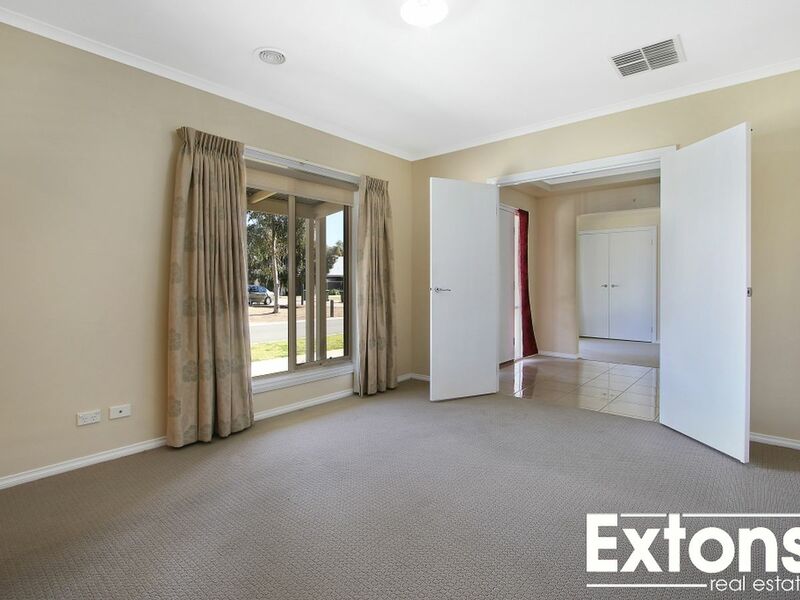 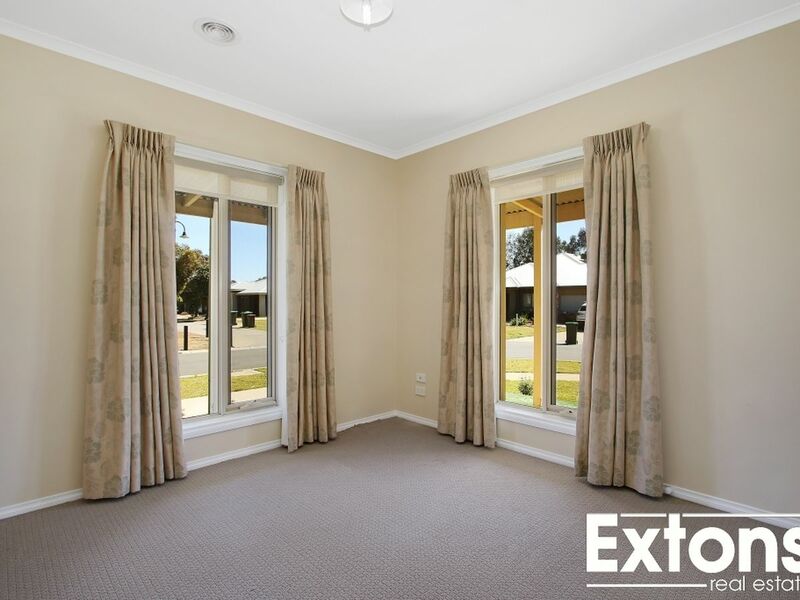 For more information contact the team at Extons Real Estate today on 03 5743 1400.